Are you getting enough quality sleep? A good night sleep is vital to our overall health. Studies have shown that good night sleep allows your brain and body to highly function. At Shop Miami Mattress – Mattress Store Westchester, we can you help achieve the best sleep ever. Sleeping good will keep you strong, healthy and rejuvenated. Our Mattress Store Westchester have great selection of specialty mattresses and beds, including advanced memory foam mattresses, Tempurpedic, Beautyrest Black Hybrid, Serta iComfort, and other Quality Mattresses. Whether customers are faced with snoring, backaches, or just trouble falling asleep, now more than ever Shop Miami Mattress has an unbelievable array of sleep solutions. The latest research shows an important link between proper sleep and good health. 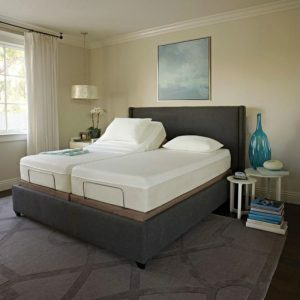 Our Westchester mattress stores have an expanded selection of specialty mattresses and beds, including advanced memory foam mattresses from Tempur-Pedic, Beautyrest, Mantua, Sleep Solutions, Biscayne Bedding, Tempur Ergo Collection, Sealy, Searns & Foster, Simmons, Softtide, and other quality mattresses. Our quality mattresses come in all comfort levels. We have firm mattresses that are the top choice for people with back problems. The plush mattress and ultra plush mattress combines both the firm base with soft tops, offering the perfect balance. The pillow top mattress gives an extra layer of comfort, alleviating pressure points. 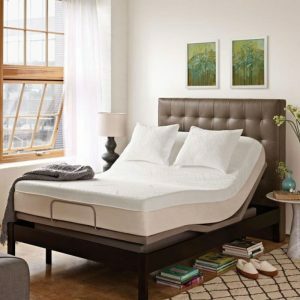 Regardless of the comfort mattress level you need, Shop Miami Mattress – Mattress Store Westchester will provide you the most comfortable mattress. Visit our Mattress Store Westchester today and browse our varied selection of quality mattresses. Our expertly trained associates will help you find the perfect sleep solution mattress.